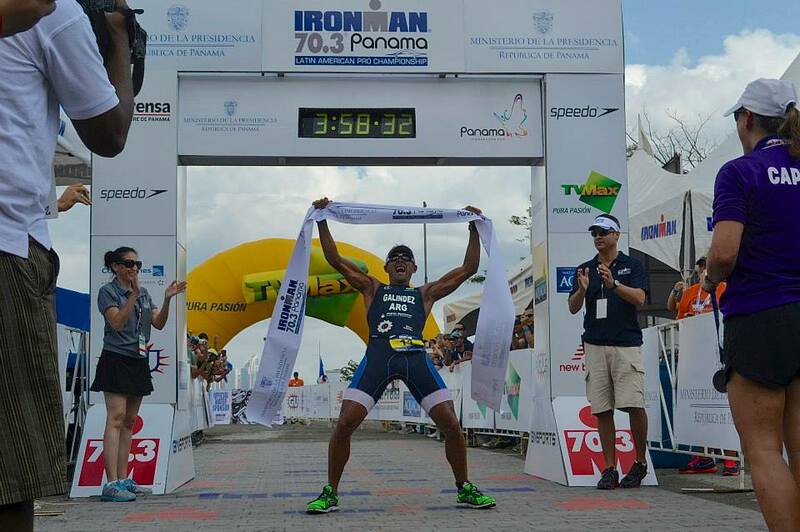 Launched in 2012, IRONMAN® 70.3® Panama brings you to one of the seven modern wonders of the world; the Panama Canal! Compete amongst the best of the best in this Regional Championship. 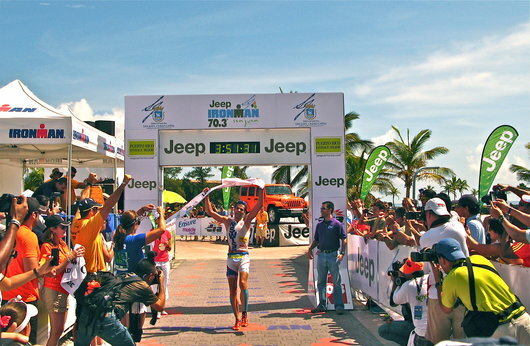 With a fast swim, unique transition, flat bike and run course, this race is the perfect storm. With exceptional organization, volunteer support and the opportunity to stay at the magnificent Hard Rock Hotel Panama Megapolis, this race is a must do! Athletes will swim 1.2-miles in the Pacific Ocean, off the shores of the Panama Canal. Athletes and visitors alike will bask in the warm temperatures and enjoy amazing views. Athletes will endure a 56-mile (90 km) bike ride. First leaving the area of the Amador Causeway towards Panama City’s downtown area along the “Cinta Costera” (Coastal Strip) and the “Corredor Sur”, which is surrounded by state of the art buildings that emerge on the shores of the Bay of Panama. 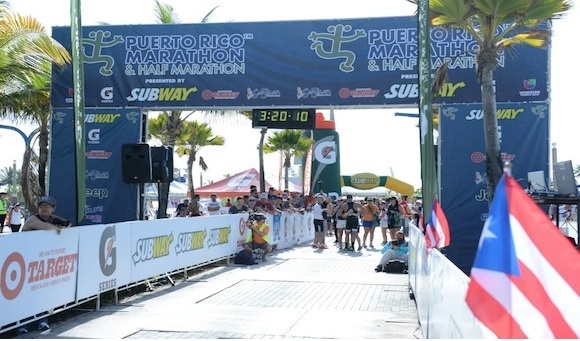 The 13.1-mile run course will take athletes on the “Amador Causeway.” From here, athletes and spectators will enjoy seeing the Panama Canal and view of the city. There are 35 qualifying slots to the IRONMAN® 70.3® World Championship.